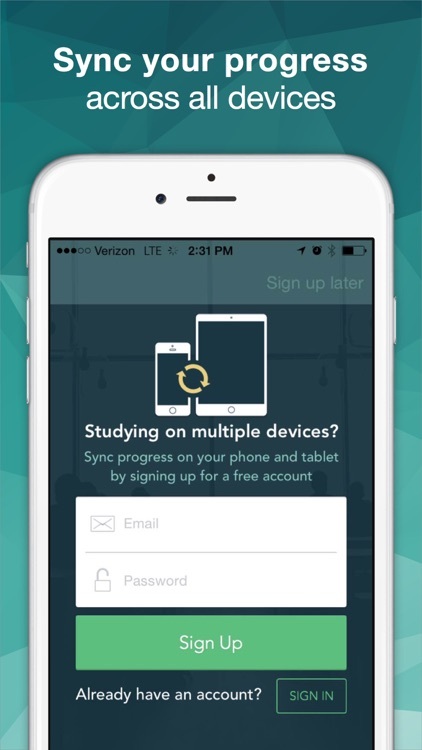 Study for your Premed classes anytime and anywhere, even without internet access! 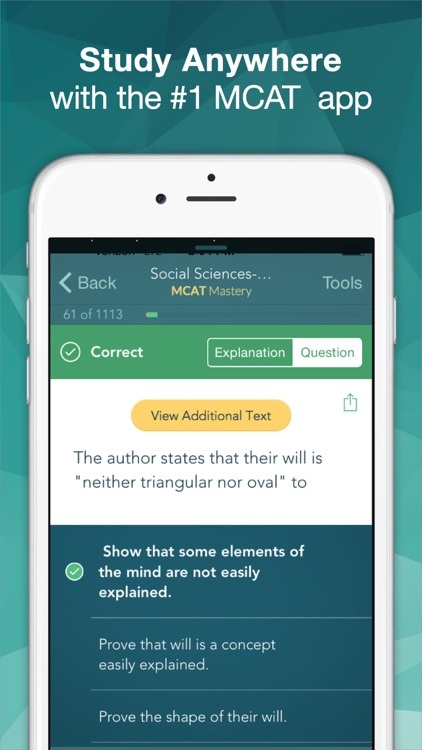 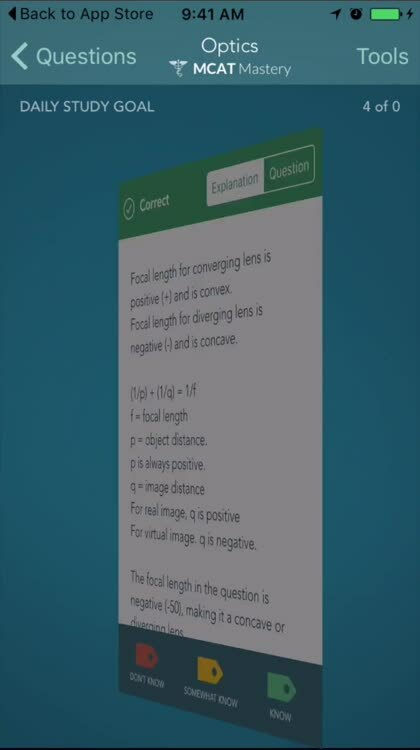 Install the free version today and jump start your studying! 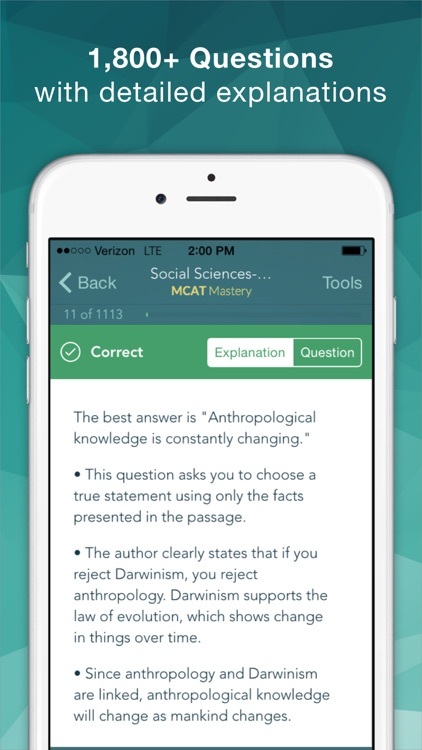 We have provided a limited free version of the app that you can try before deciding to upgrade. 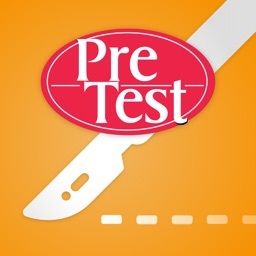 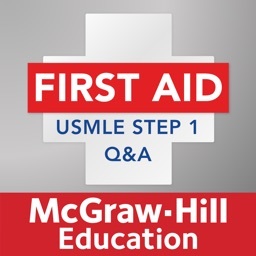 This version includes a limited amount of practice questions and basic progress metrics. 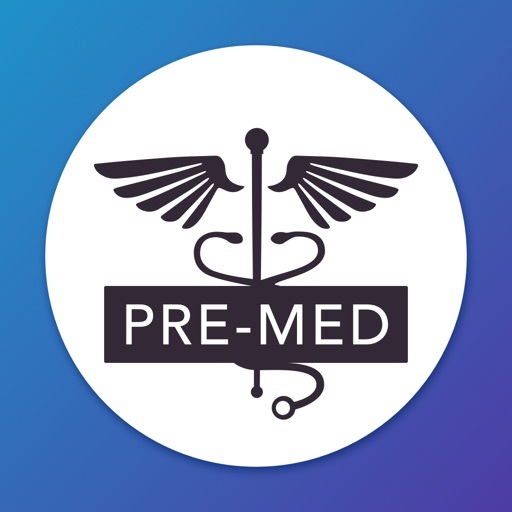 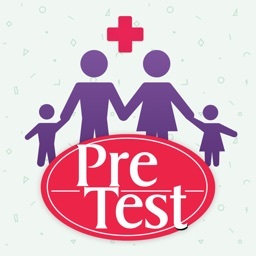 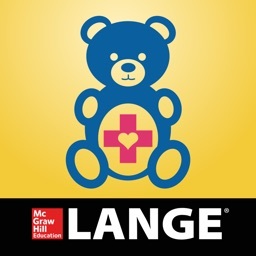 Pre Medical Mastery is a premium-quality study tool that many students have used to maximize their MCAT scoring potential. 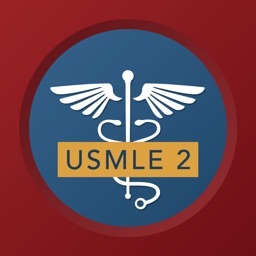 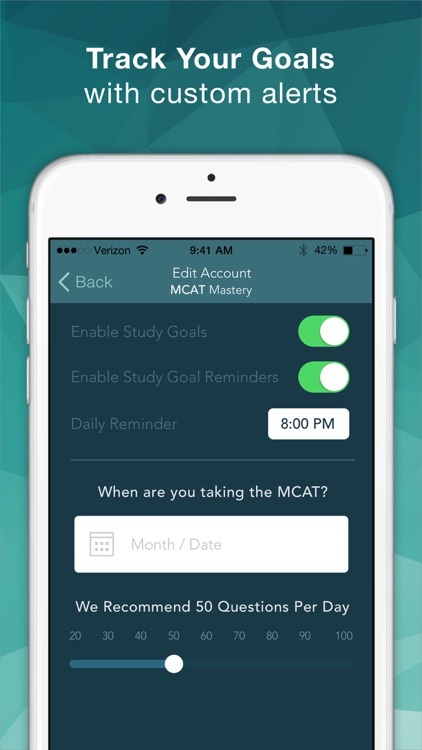 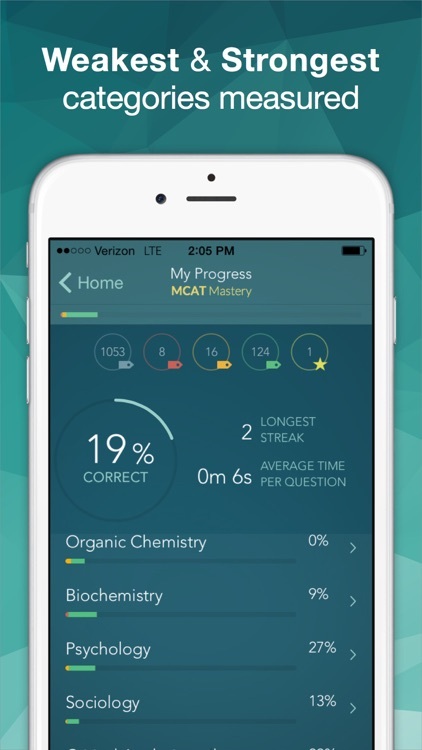 Premed Mastery tracks your progress to tell you where your knowledge is strong and where you need to improve so you can better focus your study time.